Trade Show shipping was never taught as an elective! 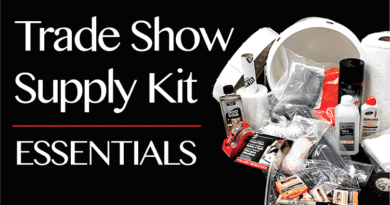 We recently discussed the realities of trade show shipping. One thing rarely taught is language used for trade show shipping! One wrong word and you could find months of hard work shipped back to its origin. This leads to stress, higher costs, and possibly trauma depending on how much stock your company put into the show. 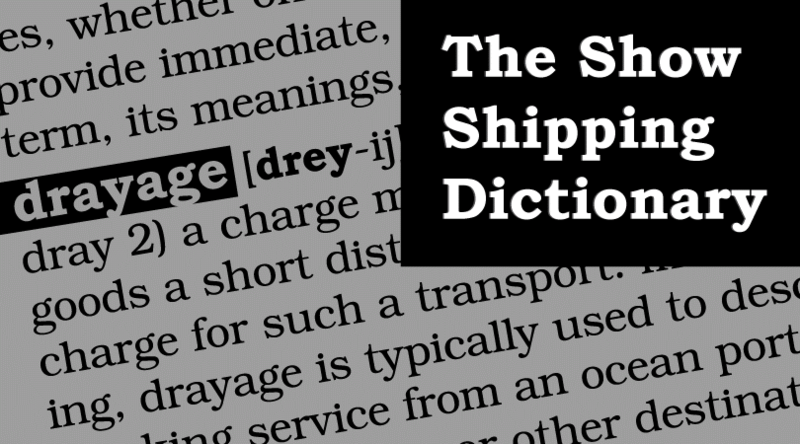 We’ve outlined every shipping term you could encounter during your show shipping procedures, call it the ‘Show Shipping Dictionary’. Let this be your guide to avoiding D.T. from a poor B.O.L.! Accessorial Charge– A charge made for performing services beyond normal pickup/delivery. Advanced Rate– Fee(s) associated with advance orders, which tend to include discounts long term when paid in advance. As stated, this refers to show services in general, which is correct. I’d re-word to apply specifically to shipping. Articles of Extraordinary Value– Under federal law, carriers are not liable for documents, coin money, or articles of extraordinary value, unless they are rated in published tariffs. Exceptions can be made but must be noted in the bill of lading. Bill of lading (BOL) – A binding contract that serves as the receipt for the goods delivered, a description of all goods, and evidence of title to goods. Noted as “Clean” if received in good condition or “Foul” if condition was poor. Blanket wrap– Goods that are protected by padding and shipped via traditional roadways. Break bulk– Used to separate parts of a load into unique shipments for different end destinations. Carmack– Referring to the loss or damage of goods from a carrier. Carrier– A transportation company moving freight that includes van, truck, rail, or air. Cartage– A fee charged for transporting freight/moving exhibits over a small distance while shipping internationally. I.F. – Cost, Insurance, Freight. An abbreviation that includes these charges in the final price. Claim– A demand for payment of goods that were allegedly damaged or lost when shipment was in transportation provider’s possession… Aka above carmack. Commodity– Any article of commerce or goods shipped. Concealed loss– Shortage or damage not known at time of delivery by carrier. Consignee– The place or person where a shipment will end for its final destination. Consolidate– When freight is shipped to a central depot. Several loads are then put together before being shipped out again to a secondary dentation. Damage Report– A report by the exhibitor to a freight or drayage contractor itemizing damage to shipped goods. Declared Value– A shippers stated dollar value for the contents on the entire shipment. Critical. DIM Weight– Length x width x height and divided by 194 for shipments domestically. For those shipped internationally, divide by 166. Dock– A raised platform where freight is loaded onto and removed from carrier vehicles. 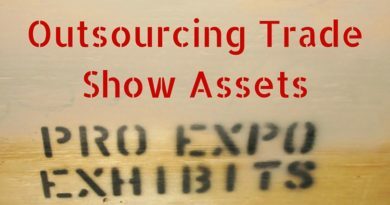 Drayage– The dreaded trade show term. Movement of show materials from shipping dock to booth and back to the dock at show’s end. Or any shipment between a short distance. Freight– Exhibit materials shipped for an exhibit. Free on board (FOB) – When seller agrees to deliver merchandise free of expense to a destination specified by signed contract. After deliver is complete, risk of damage transfers to original buyer. Hand Truck– A small hand-propelled vehicle used for moving small loads. Jigged Crate– A special container with matching hardware to secure exhibit elements in place to prevent damage during shipment. Marshaling Yard– A lot where trucks gather for orderly entrance to show site. Minimum charge– The lowest charge an exhibit shipment will be handled after discount. From the show decorator? Multimodal– When a shipment moves by multiple forms of transportation. 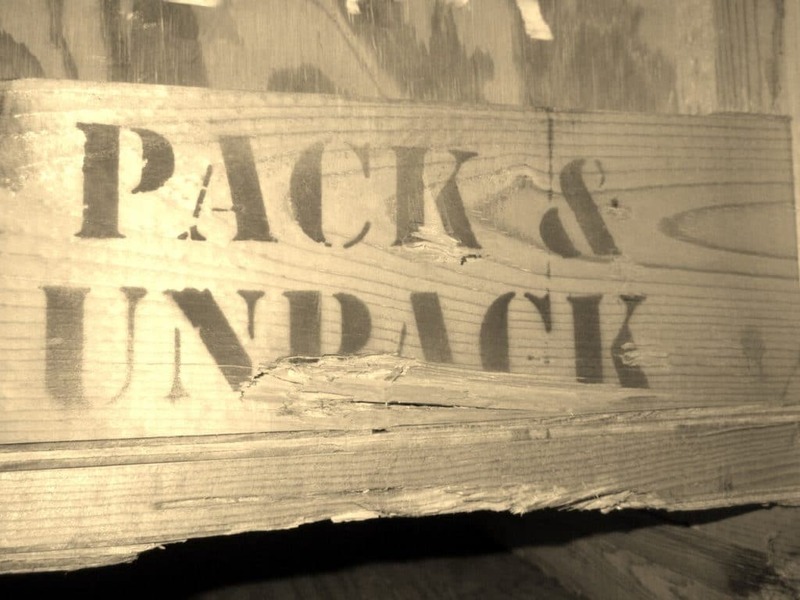 Pallet– Lower wooden frame used to support heavy objects or materials for easier movement and transportation. Tariff- A documents that sets rules, rates, and charges to move goods. Target Date– A firm date set by show management for arrival of freight. Tonage– The overall weight in tons. B– Waybill, a non-negotiable document prepared on behalf of a carrier. Wharfage– A charge accessed for receiving or handling cargo at a pier. As shown, few misunderstood terms could mean thousands of dollars. 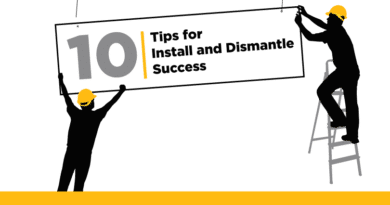 One way to avoid the foreign language of trade show shipping is to hire an experienced asset management company that can make the proper decisions for you. Did we miss any terms? Comment below! *Some information taken from Exhibitor & YRC.